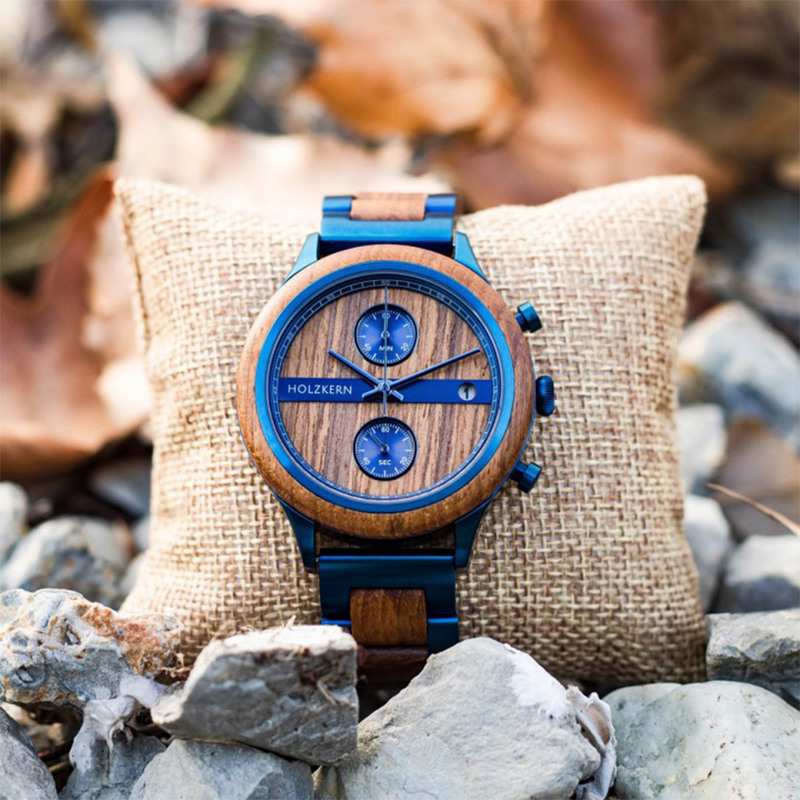 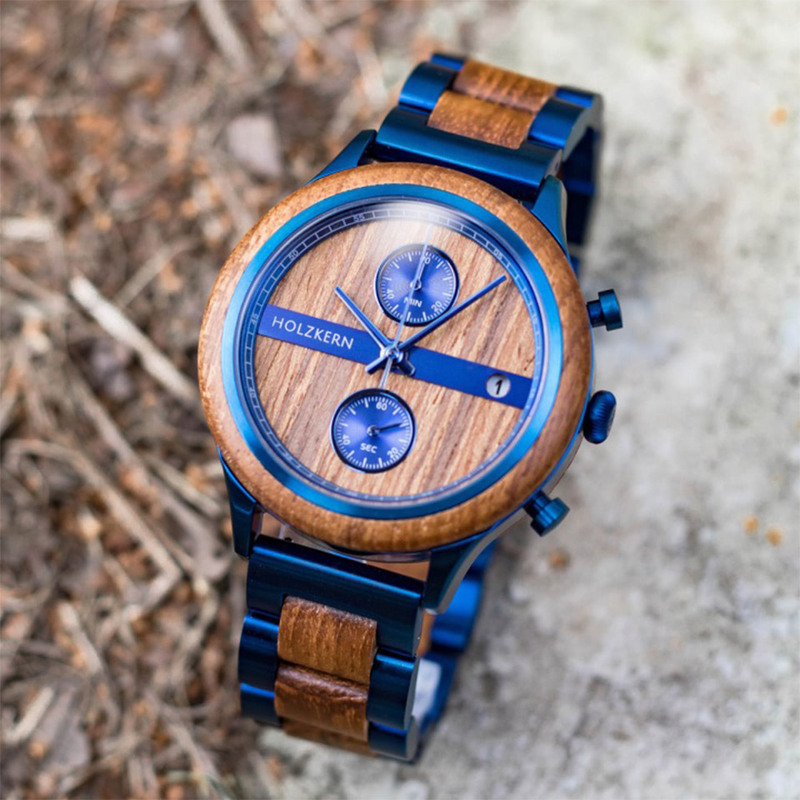 The beautiful Helix contrasts its teak dial and bezel with stainless steel electric blue accents. 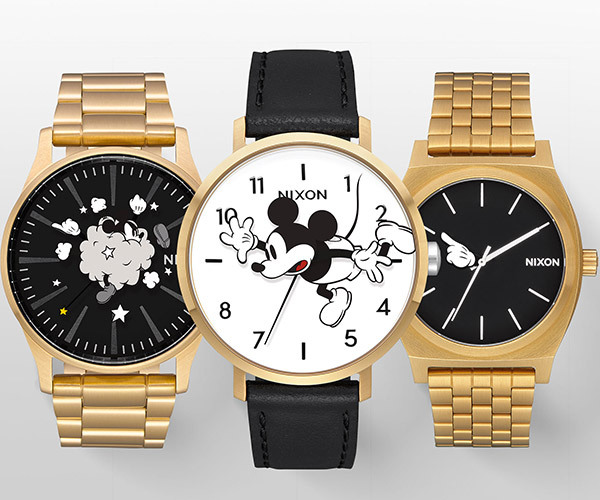 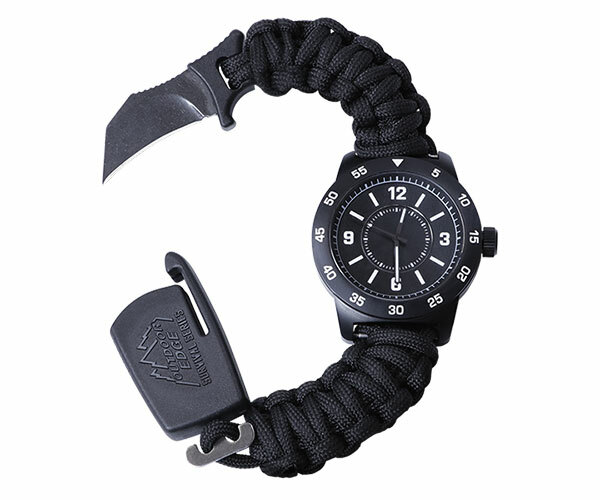 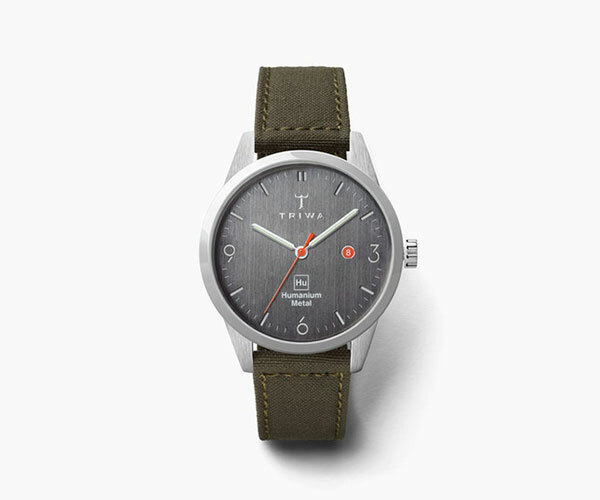 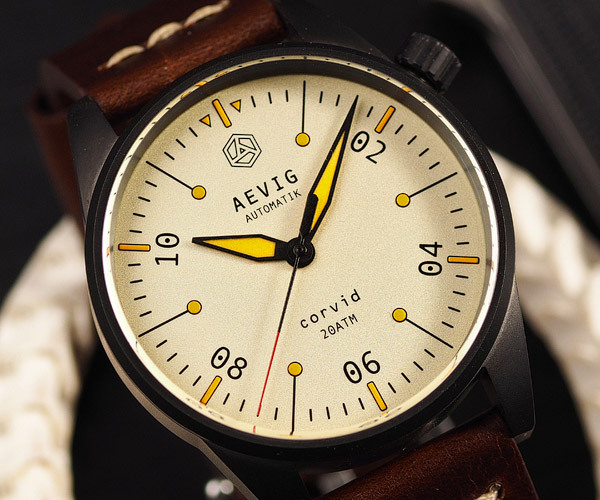 It features a Citizen quartz movement, and a 42mm case. 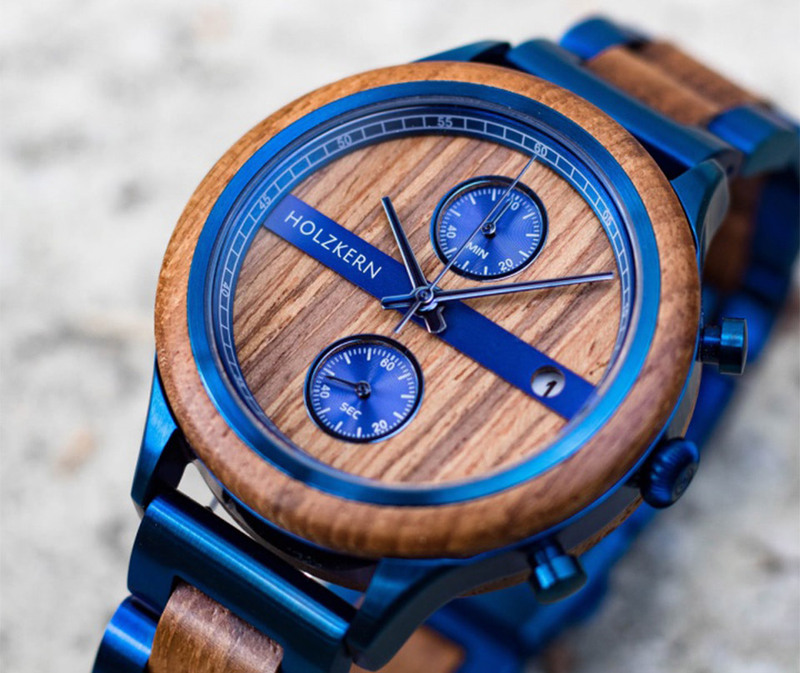 Sadly, it’s backordered until 7/2019, so you might want to check out Holzkern’s other styles too.